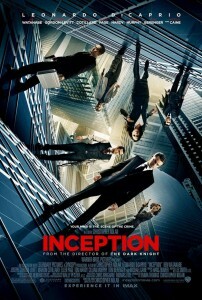 First Off i am super excited to see Inception. Its the only movie that matters this year and after seeing the newest trailer I had to do a follow up to my other Inc UP tion trailer. ENJOY! COMMENT, RATE, SUBSCRIBE!!!! MADE FOR FUN!!!! NOT FOR PROFIT!!!! I think the trailer looked great. The editor chose great scenes to go with the dramatic music from the “Inception” trailer, and chose the scenes to lip sync very wisely. All of the times that characters from “Up” talked, it seemed to flow seamlessly. Well done!